PDFs have been an integral part of our online experience since the inception of the commercial internet in the 1990s. It may be hard to imagine your workflow without PDFs. 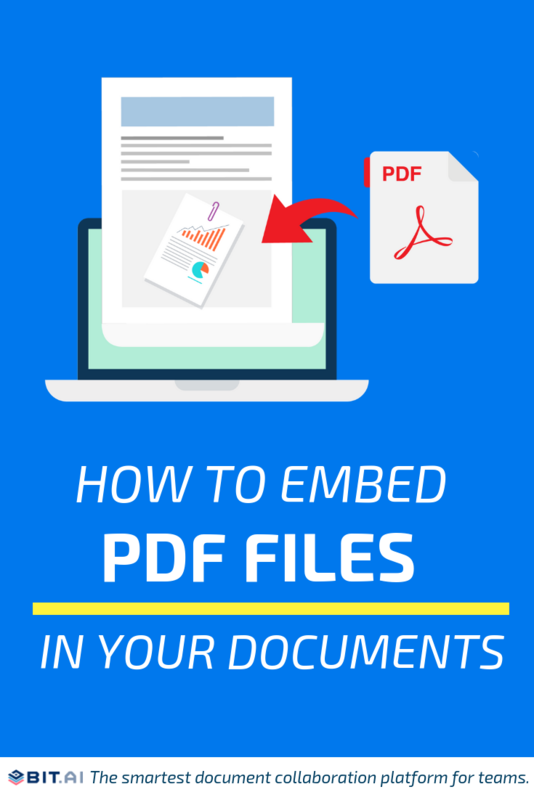 PDFs have always been the go-to file format to share personal and professional documents with your peers or clients. Whether you want to create a marketing brochure, portfolios, sales pitch, a user manual, white papers, ebooks, etc. the vast majority of these documents are displayed in a PDF format. Embed PDFs inside a Document as an iframe! How do you usually share your PDFs with your clients, partners, or colleagues? You most likely email them an attachment or a web link if it lives online. Perhaps you message them the link on Skype or Slack. More often then not a PDF is being shared in conjunction with other files and links. You’ve likely either sent or received an email or a message with various types of digital content that you’re now supposed to read the email directions and then follow them. You have to read a bullet point go to the PDF your audience is referring to, go to the next bullet point and review the other PDF and so forth. By the time you’re ready to email back you most likely forgot points 1, 2 and 3 you were going to make! Agh! It’s important when you’re sharing information, especially multiple digital forms of information that you’re able to tell a complete story to your audience so it’s easy to follow along. Now that shouldn’t be too hard right? Nobody in this day and age should be drowning in unnecessary ‘busy work’ linking information together just to connect the dots to get work done! Don’t give up just yet. We have an awesome tool for you to literally embed any PDF (or any web content for that matter) in your documents as an iframe and display them inside a document with a single click! How to Embed a PDF in a Document as an iFrame! With Bit, you can copy any PDF web link that is living in Google Cloud, OneDrive or Box and enter the shareable link on a blank line of a Bit document and hit enter. The PDF will display inside a document in seconds! 1. Click the share button for your Google PDF weblink. 2. Copy the Google PDF shareable link. 3. 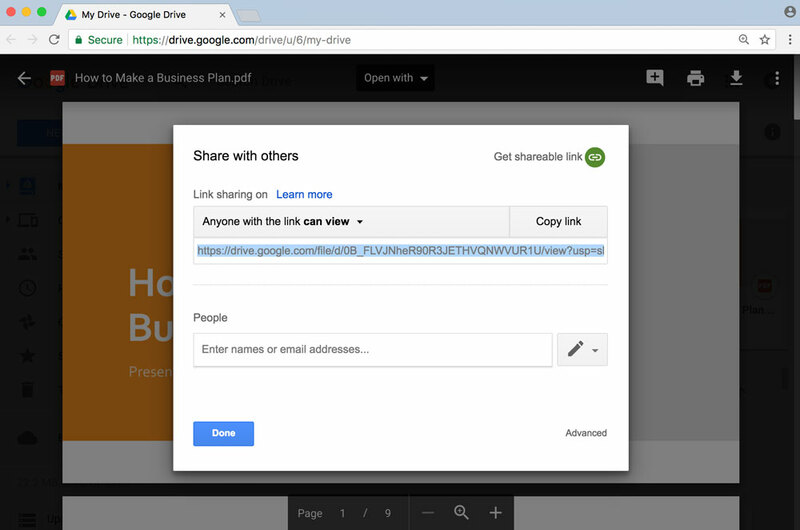 Copy the Google PDF shareable link. 4. Go to Bit.ai and paste the Google PDF weblink on a blank line and hit enter. 5. Bit will automatically fetch the Google PDF file and display it like this. Important: Any changes made to this Google PDF will be reflected in this Bit document rich embed in real-time. If you are a Microsoft user, you can also embed a OneDrive PDF inside a Bit document as an iframe. If you’re a Box user, you can also embed a PDF hosted there inside of a Bit document. Check out this link for more information. 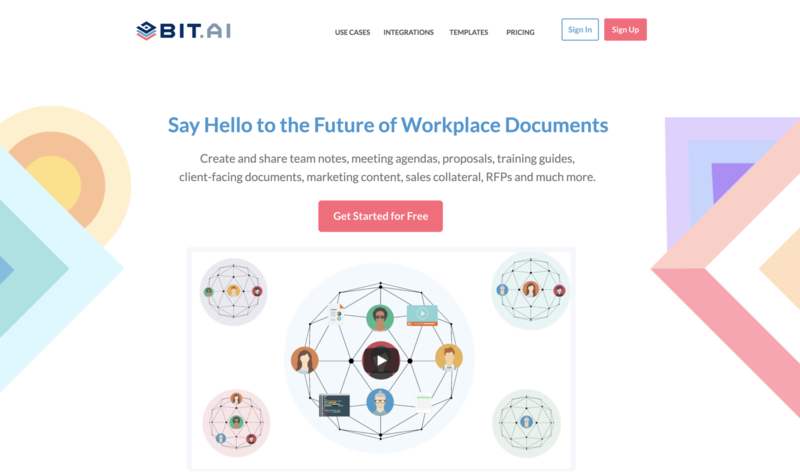 Bit documents allow users to create, share, manage and track all your work documents, both for internal and external use. 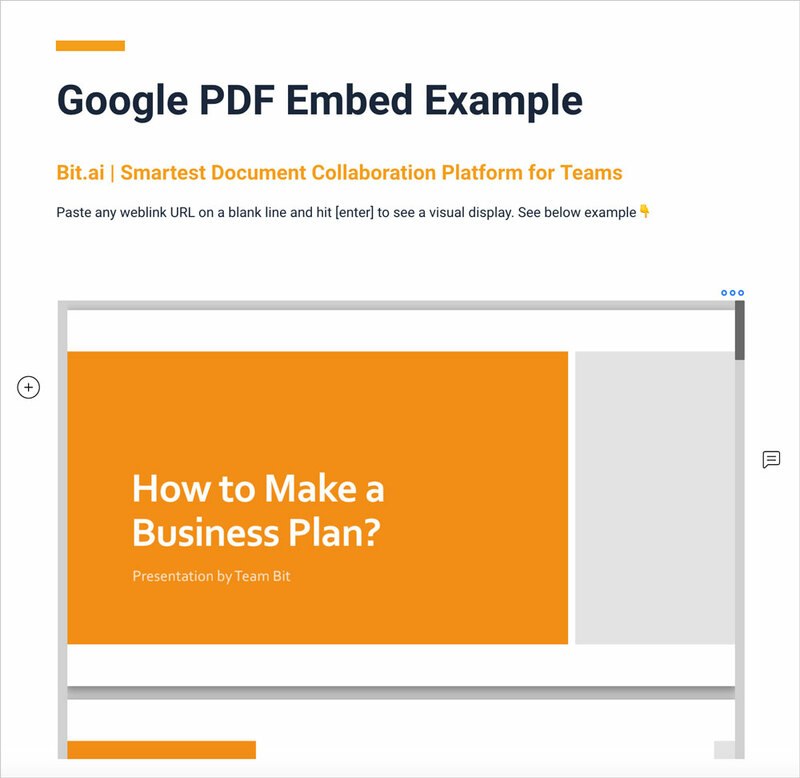 With Bit’s ability to embed PDF inside a document as an iframe, you can enhance this process of communication and collaboration by quickly sharing PDFs and bringing your team closer than ever.